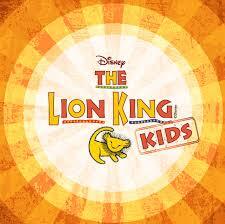 Disney's THE LION KING has captivated the imagination of audiences around the world! The African savannah comes to life on stage with Simba, Rafiki and an unforgettable cast of characters as they journey from Pride Rock to the jungle... and back again, in this inspiring, coming-of-age tale. Go to "REGISTER" on the menu bar on our home page to enroll. Cast size is limited.